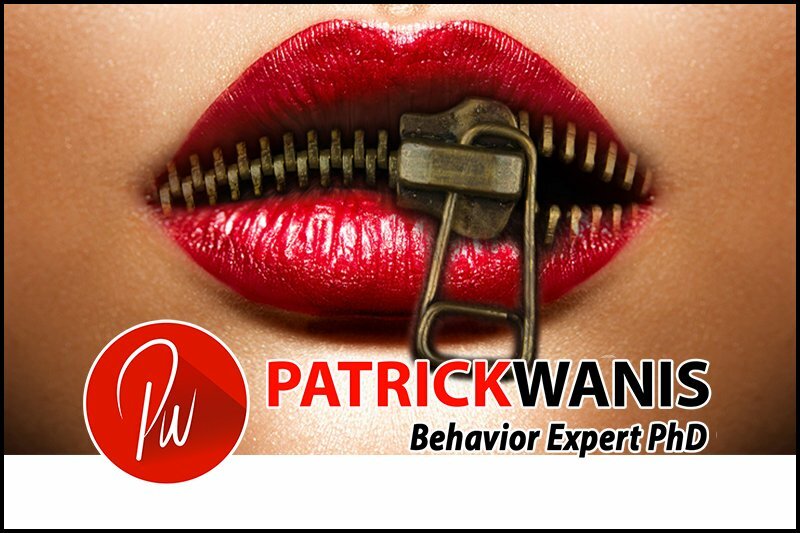 Jul 25, 2018 /1 Comment/in Success Newsletters /by Patrick Wanis Ph.D. In this week’s Success Newsletter, I would like to reveal the significance of being authentic and speaking your truth – with compassion. I teach that if you want a happy, meaningful relationship with anyone, focus first on changing yourself – release old painful emotions and limiting subconscious beliefs. Read the DatingAdvice article about my techniques. Now, let’s talk about the significance of being authentic and speaking your truth – with compassion. Are you authentic and real, or, do you hide under a mask? One of our greatest fears is rejection. We fear that the other person might not like or approve of us. We do everything necessary to get his/her approval and acceptance. We lie about who we are, what we think, and what we feel in our heart. We shrink and become fake. We put on a façade and we act or pretend to be something or someone we are not. If you do this, then you end up feeling awful about yourself. It is also extremely exhausting holding the mask, maintaining the facade, and being a ‘character’ trying to live up to other people’s expectations of you. We all want the same thing – to be loved for who we really are. But, how can anyone love you or be your friend when you aren’t being real? How can anyone love you or be your friend when you aren’t being honest or truthful? When you choose to hold back your truth, you are motivated by guilt, fear, shame, or a host of other negative emotions. You also push people away, and you can never truly love or be loved because you are being something that other people want you to be or you are hiding and isolating. Now think of the people you admire – you heroes and idols. Just briefly list their top qualities. I can guarantee without reading your list that one thing all of the people you admire have in common: they are real. Being real means being authentic – honest, truthful, and expressing oneself freely. Is there someone to whom you want or need to speak your truth? Choose one thing that you want to say to one person; it might be a confession of love and admiration or it might be a confession about something they have done and its consequences for you. Before you say it, write out right now what you are afraid of. What is your fear? Perhaps you fear it will end the relationship or the other person won’t respond the way you want. Either way, stop and consider how it affects you by hiding and holding your truth inside of you. Say it, write it, email it, videoblog it but do it from your heart – WITH COMPASSION – particularly if it is a message of truth that is critical or challenging for the other person to hear or receive. Finally, remember the famous phrase “And the truth shall set you free!” When you speak your truth from your heart, you will set yourself free – you will gain confidence and feel light and strong. All you need to do is speak your truth with compassion – and then let it go – let go of expectation of the outcome or response. If you need personal help to overcome the blocks to being authentic and speaking your truth, book a one-on-one session with me.